getaway driver and foul-weather friend. 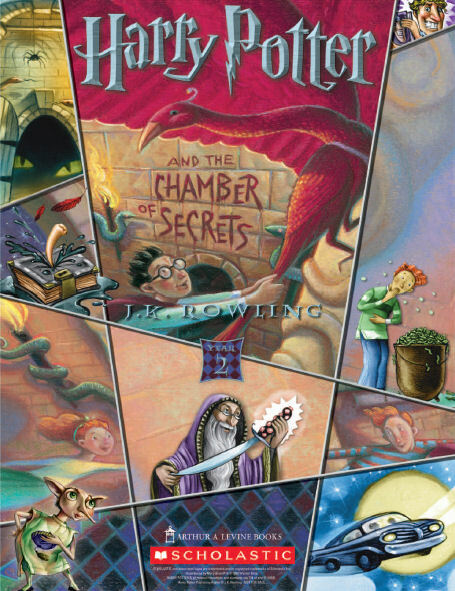 Description: Harry Potter is a wizard. He is in his second year at Hogwarts School of Witchcraft and Wizardry. 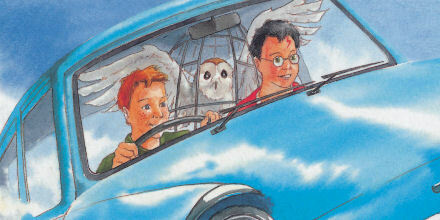 As Harry and Ron embark on their journey to Hogwarts in a flying Ford Anglia, little do they know that this year will be just as eventful as the last as ghosts from Hogwart’s past return to haunt the school corridors.